Is Maryland and the Eastern Shore Ready for the Next Big Storm? This dam has been catching polluted sediment for 82 years, now what? 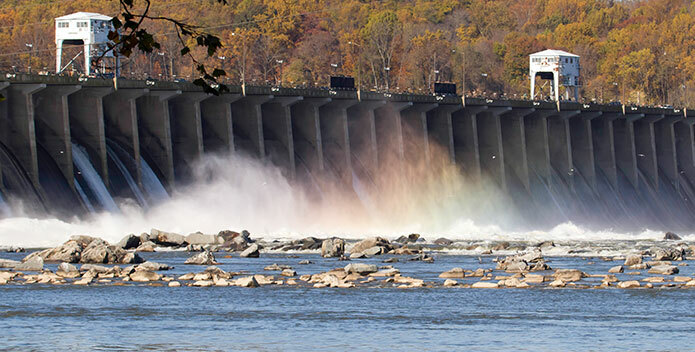 (ANNAPOLIS, MD)—Alison Prost, Maryland Executive Director of the Chesapeake Bay Foundation, issued this statement today following the announcement by Governor Larry Hogan of a demonstration project to dredge 25,000 cubic yards of fill behind the Conowingo Dam.